This time we're diving straight into the Android SDK to check out a function called isUserAGoat. This is for real, people. And as a few Android developers could tell you, it's actually been there since Android 4.2 (API 17). Don't just take my word for it, you can see where the code was added by the illustrious Dan Morrill on September 20th, 2012. Check the documentation for this quirky method and you would be treated to this brief explanation: "Used to determine whether the user making this call is subject to teleportations." While the return value claims it will tell "whether the user making this call is a goat," the code simply gives back false. In fact, a bug report was filed to point out the flaw. It's cute and funny, and probably brought a smile to many developers who stumbled across it during their day jobs. But that's not where the story ends. 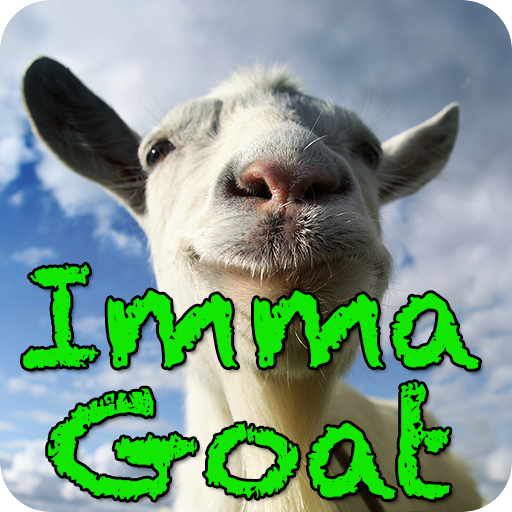 With the release of Android 5.0 Lollipop, isUserAGoat has come alive! The docs now claim that "As of LOLLIPOP, this method can now automatically identify goats using advanced goat recognition technology." And it works! Well, sorta. 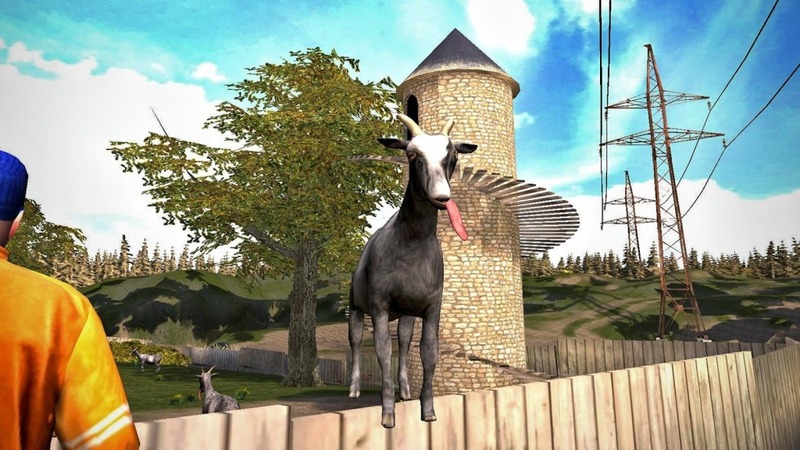 The code has been updated to check if you've got the infamous Goat Simulator installed, and may then return true. Adam Powell must have seen that the technology finally existed to precisely detect if the user actually does sport cloven hooves and chews its cud. It's a match made in digital heaven – or maybe just a barnyard. If you're feeling jaunty and enjoy developer humor, you might also get a chuckle out of a couple other methods that are very real and serve a purpose, but are funny nonetheless. There is always the classic isUserAMonkey, which is responsible for telling the app if the MonkeyRunner testing tool is currently producing fake touch events. And for those times when things have gone tango uniform and the impossible becomes possible, Log.wtf is there to report "What a Terrible Failure" has occurred.